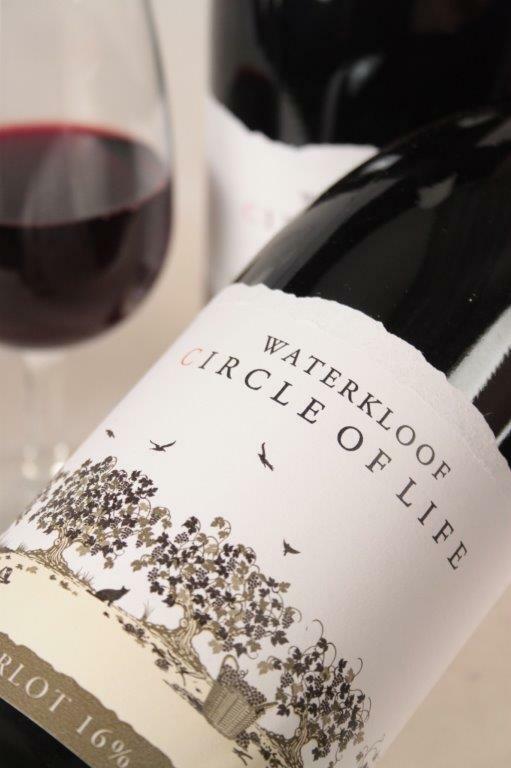 Home > Wines > Red Wine > Waterkloof Circle of Life Red 2015 Sale! Categories: Wines, Red Wine. Tag: Easter Offers. 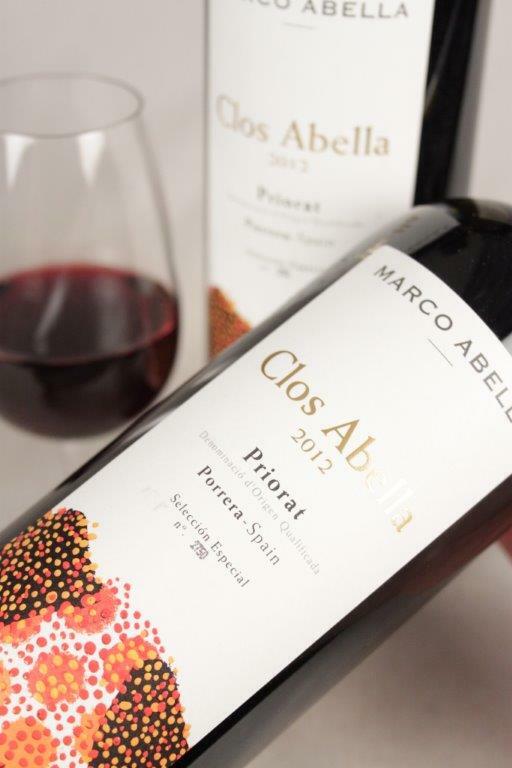 A harmoniously integrated blend with great length that combines the spiciness of the Syrah, the fresh fruits of the Petit Verdot and the juiciness from the Merlot. 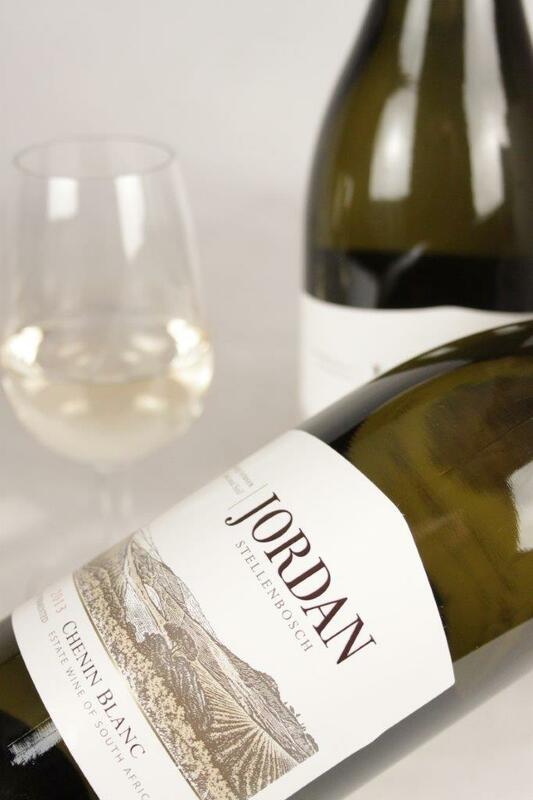 The beginning is fresh and fruity with good acidity, evolving into riper flavours and herbaceous notes, with elegant tannins and light acids in the finish. 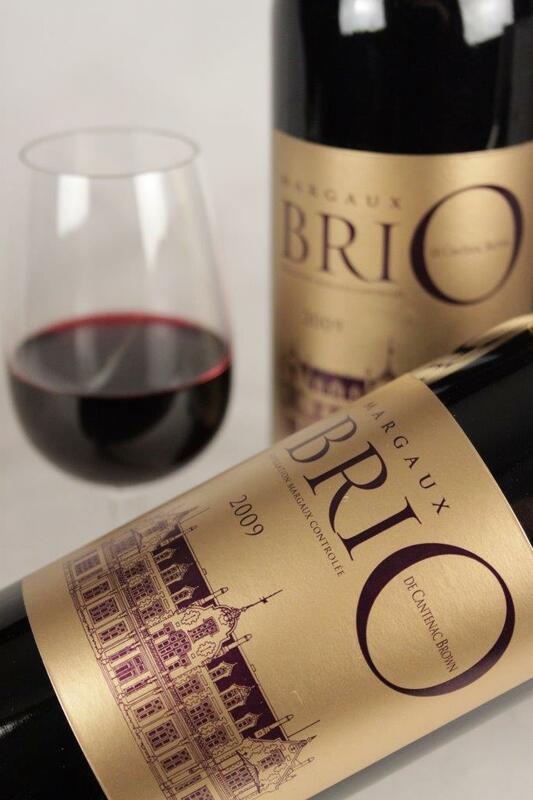 It is a wine whose flavours become more complex if the wine is allowed to aerate for a while and that will also increase in complexity with age.